Boilers come in all shapes and sizes and run on different fuels, so it can be confusing how to know which one is good for you. These are the most common in UK homes and specifically within the Norfolk area. They do not rely on a hot water tank, so if you live in a smaller property or simply want more space, this could be the one for you. They also tend to provide a more regular supply and pressure of hot water, for example if you are in the shower and someone turns the kitchen tap on, it won’t make a difference to your shower. This is another reason for its popularity. 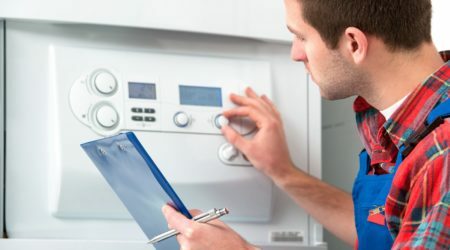 These are more traditional boilers which are usually found in older homes, and homes with a loft as they require a hot water tank. 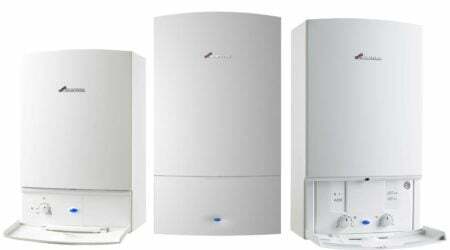 If space is not an issue this boiler may be a good choice for you. You can control when your hot water comes on and off if you want to be economical and only heat the water when you need it. They tend to rely on gravity for water pressure as the water tank is located usually in the loft, so if you don’t have a loft this probably isn’t the best solution for you. 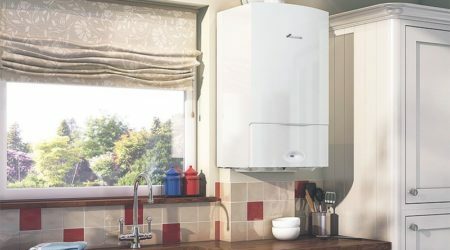 This is similar to a Regular boiler but has a slightly different set up as it uses an unvented cylinder and so doesn’t rely on gravity for water pressure. 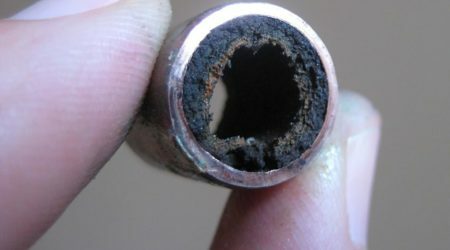 So you have more choice when it comes to placement of your water tank. 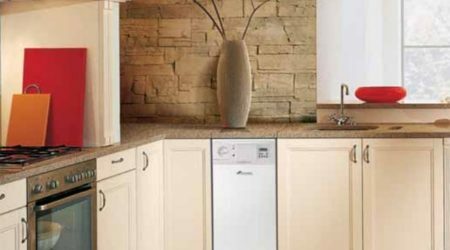 This boiler also tends to have a faster reaction time to heating up the water than regular boilers, giving them a bit more appeal. Once you’ve selected the type of boiler you want, you can select what fuel you want to run it on. 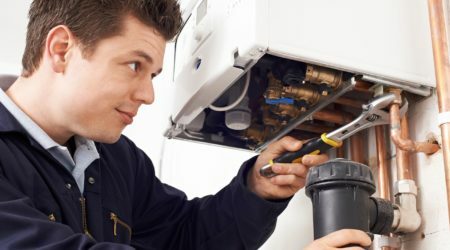 If this all seems a bit overwhelming, or you still have outstanding questions, get in touch with one of our team here at Allstar Systems who will be happy to go into more detail with you on boiler types and help ensure you are happy with your selection if you are considering a new boiler.